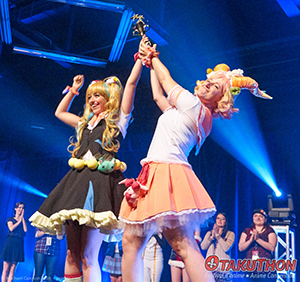 Otakuthon Idol is a contest which is looking to bring out the next Gackt or KOTOKO sleeping inside you! 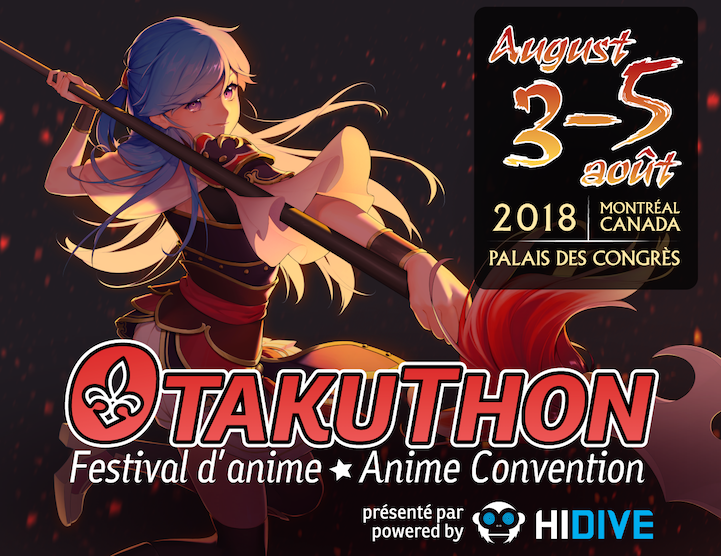 If you are one of the lucky selected participants, you could sing on stage and have the chance of winning the title "Otakuthon Idol 2018". To participate, you must learn a Japanese song by heart and pass the auditions. 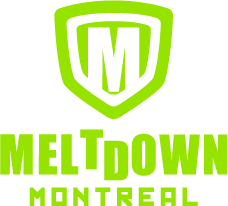 If you are selected, you will be able to perform on stage in front of our judges, who will evaluate your performance. Don't forget to bring a compact disc containing the karaoke version of your song! Too shy to go on stage alone? No problem! You can perform in groups! Wait no more and start rehearsing right now! If you aren't interested in singing, you can simply attend the show; our participants will do their best to entertain you! But more importantly, don't forget to bring your friends!